Messages from Kaoru ( CHICAGO), a photo by direngreyperú on Flickr. 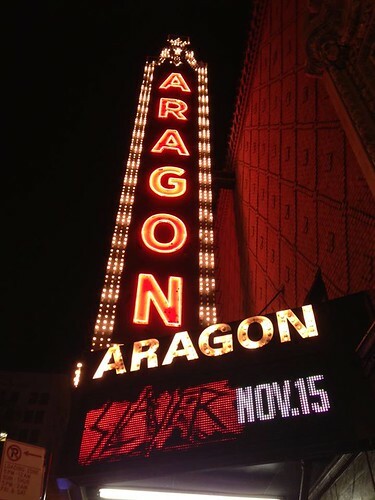 I went to see Slayer live in Chicago! Fui a ver a Slayer en vivo en Chicago!